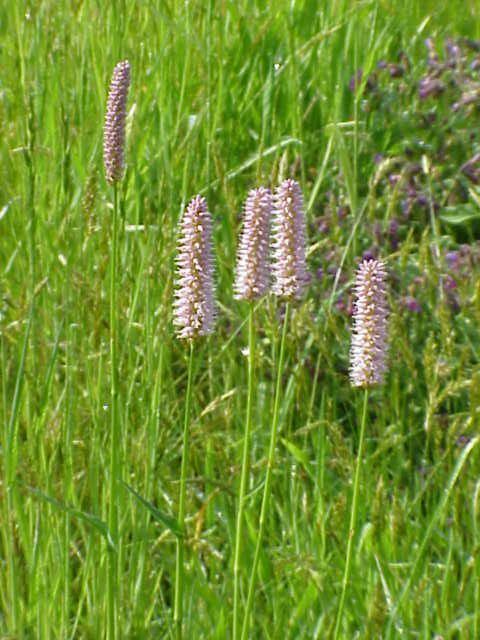 Vedi: Persicaria bistorta (L.) Samp. 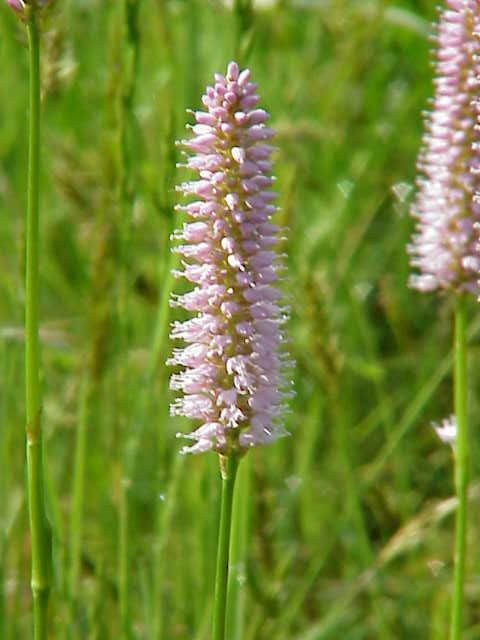 - Persicaria bistorta (L.) Samp. Permission granted to use under GFDL by Kurt Stueber. Source: www.biolib.de - Permission is granted to copy, distribute and/or modify this image under the terms of the GNU Free Documentation License, Version 1.3 or any later version published by the Free Software Foundation; with no Invariant Sections, no Front-Cover Texts, and no Back-Cover Texts. A copy of the license is included in the section entitled "GNU Free Documentation License". Picture modified from Bley, Franz - Botanisches Bilderbuch (1897/98) - Permission granted to use under GFDL by Kurt Stueber. Source: www.biolib.de - Permission is granted to copy, distribute and/or modify this image under the terms of the GNU Free Documentation License, Version 1.3 or any later version published by the Free Software Foundation; with no Invariant Sections, no Front-Cover Texts, and no Back-Cover Texts. A copy of the license is included in the section entitled GNU Free Documentation License. 1) Polygonum alpinum All. 2) Polygonum amphibium L. 3) Polygonum arenarium Waldst. & Kit. 4) Polygonum arenarium Waldst. & Kit. su.. 5) Polygonum arenarium Waldst. & Kit. 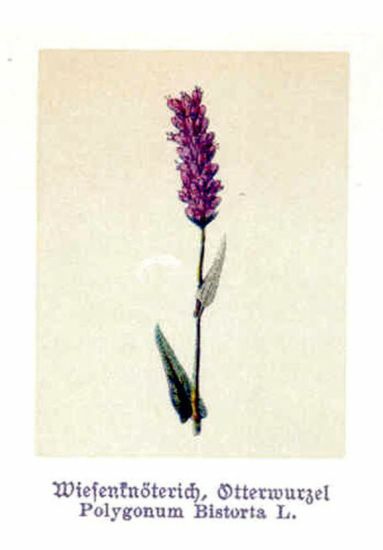 su.. 6) Polygonum arenastrum Boreau 7) Polygonum arenastrum Boreau subsp. ar.. 8) Polygonum aviculare L. 9) Polygonum aviculare L. subsp. avicula.. 10) Polygonum aviculare L. subsp. 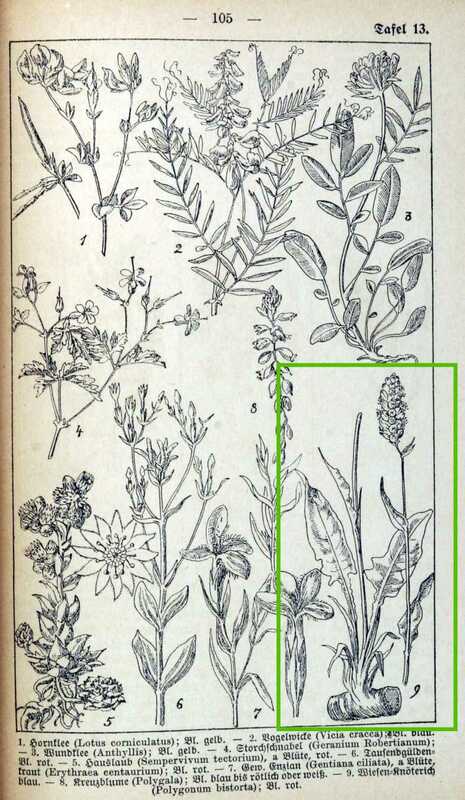 depress.. 11) Polygonum aviculare L. subsp. rurivag.. 12) Polygonum bellardii All. 13) Polygonum bistorta L. 14) Polygonum depressum Meisn. 15) Polygonum equisetiforme S. & S. 16) Polygonum gussonei Tod. 17) Polygonum hydropiper L. 18) Polygonum lapathifolium L. 19) Polygonum maritimum L. 20) Polygonum minus Huds. 21) Polygonum mite Schrank 22) Polygonum nepalense Meisn. 23) Polygonum orientale L. 24) Polygonum patulum Bieb. 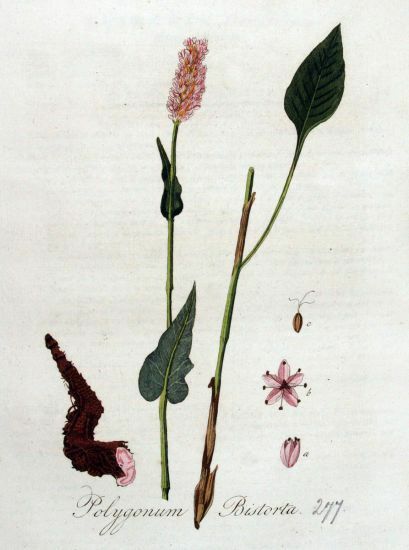 25) Polygonum persicaria L. 26) Polygonum raii Bab. 27) Polygonum robertii Loisel. 28) Polygonum romanum Jacq. 29) Polygonum rurivagum Jord. 30) Polygonum salicifolium Brouss. 31) Polygonum scoparium Req. 32) Polygonum tenorei C. Presl 33) Polygonum tenorii C. Presl 34) Polygonum viviparum L.
Polygonum equisetiforme S. & S.